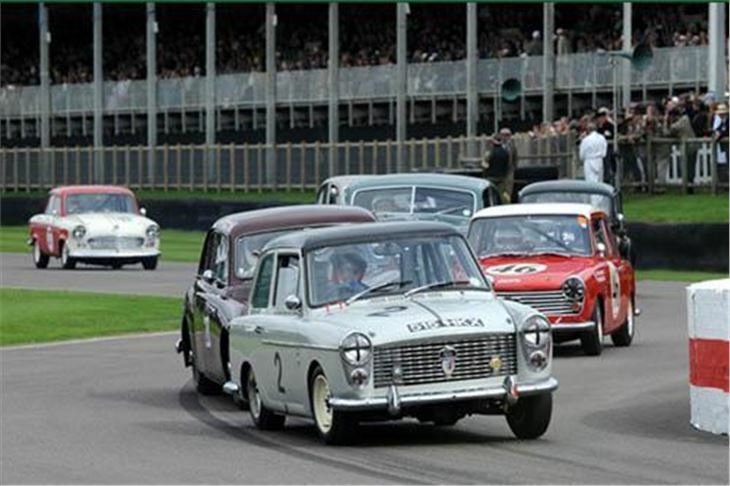 Both HRDC races - 'Touring Greats' for pre-1960 Touring Cars and 'Grand Touring Greats' for sub-1500cc pre-1966 Historic GTs - will be fielding full grids at the 'Motors TV Live' broadcast race at Mallory Park on Spring Bank Holiday, Monday 30 May. 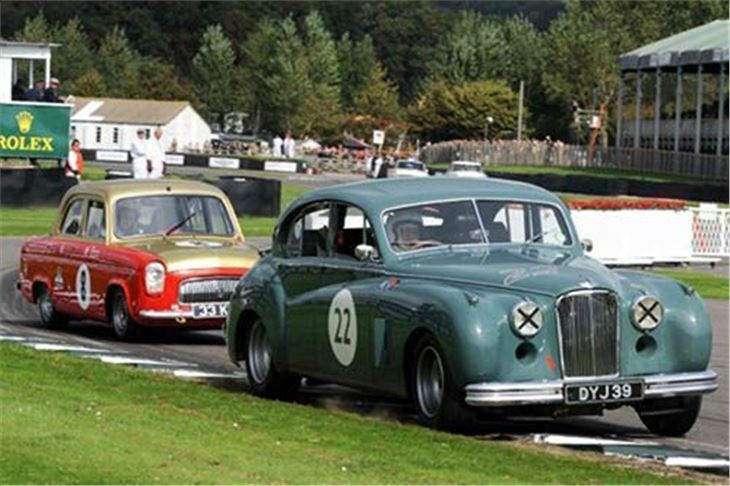 The 'Touring Greats' 45-minute, pit-stop race will field an eclectic mix of 1950s saloon racers - ranging from Victoria Beever's regal Rover 105s, Gavin Watson's evocative Borgward Isabella TS and Stewart Imber's titanic Mercedes-Benz 220S through to a clutch of rapid A35 and A40s, which will take on the 'big guns' in the shape of Jaguar Mk.1s, Ford Zephyrs and Austin Westminsters. 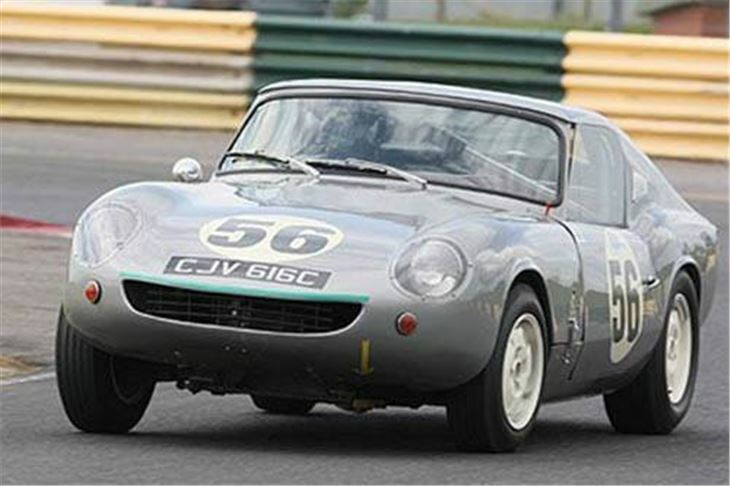 Making an auspicious return to racing will be the freshly restored ex-John Webb Jensen 541R in the hands of seasoned historic racer, Malcolm Verey. 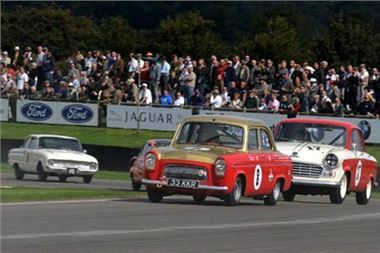 'Grand Touring Greats' 30-minutes race offers jewel-like Alfa Romeos in the form of James Wiseman's stunning Zagato Giulietta SZ and Richard Frankel's sublime Bertone Giulietta SS - racing against an equally eclectic mix of Tornado Talisman, WSMs, Mini Jem GT, Lenhams, Ashleys and Sebring Sprites. The programme will be broadcast live across the whole of Europe on Monday 30th May and will be on air for approximately five and a half hours. Foreign language live commentaries will be fed from the Motors TV studios in Paris. 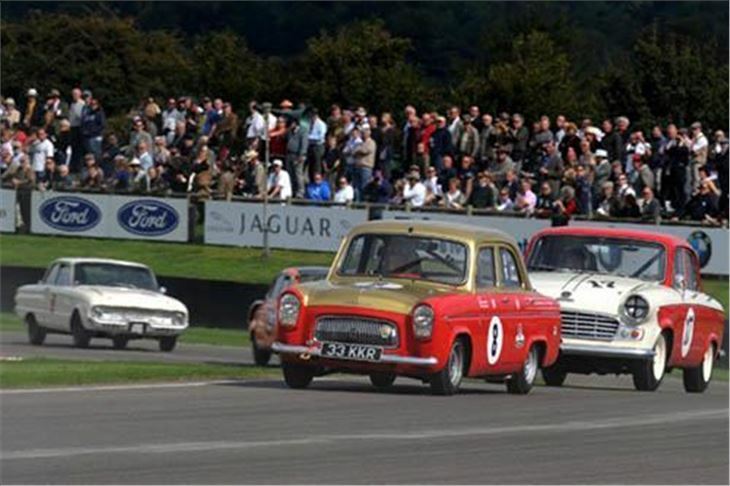 As is usual with Motors TV programmes, there will be a number of repeats (highlights) over the ensuing weeks which will ensure considerable airtime. 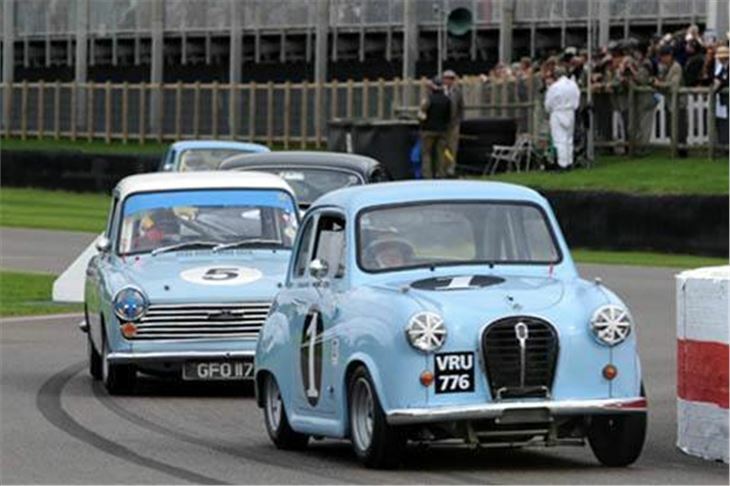 Event producer, Magnus Laird, commented: "Although a departure from our normal ten-minute sprint format, the HRDC grids offer something uniquely different and we look forward to experimenting with their extended race format on Live TV. 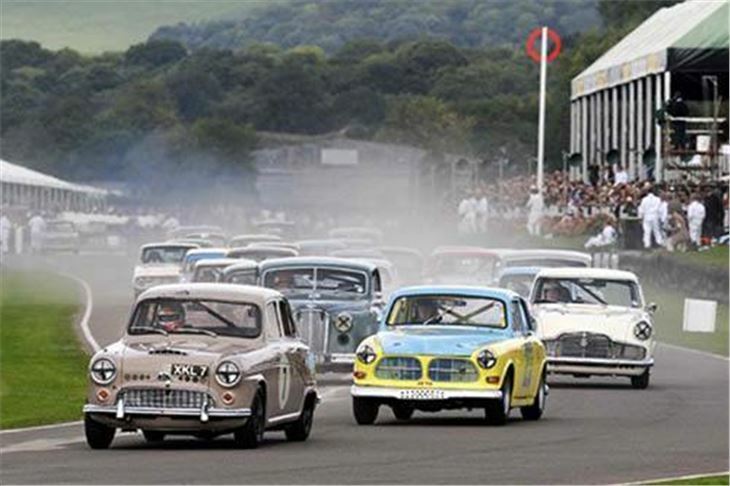 "The quality of the cars, many of which raced at the Goodwood Revival meeting last year, combined with the high standard of competition and presentation, should provide a wonderful spectacle, which we look forward to sharing with motorsport fans across Europe. 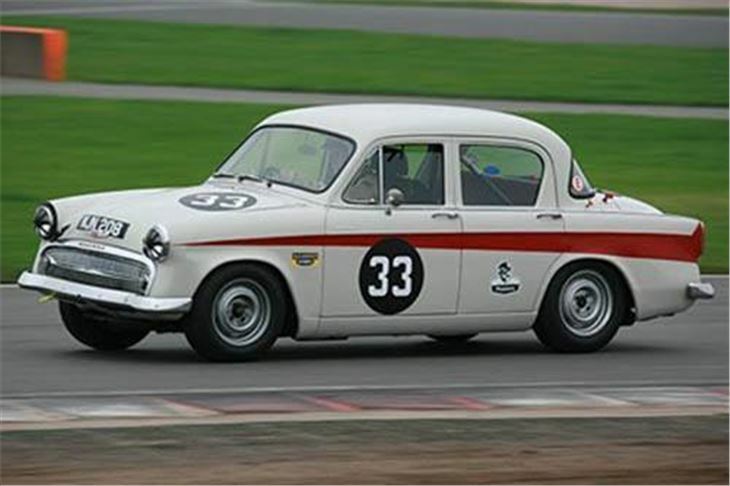 "Julius Thurgood has done an impressive job in filling both his grids with such a diverse and beautifully-presented line-up of iconic racing cars of the 50s and 60s. 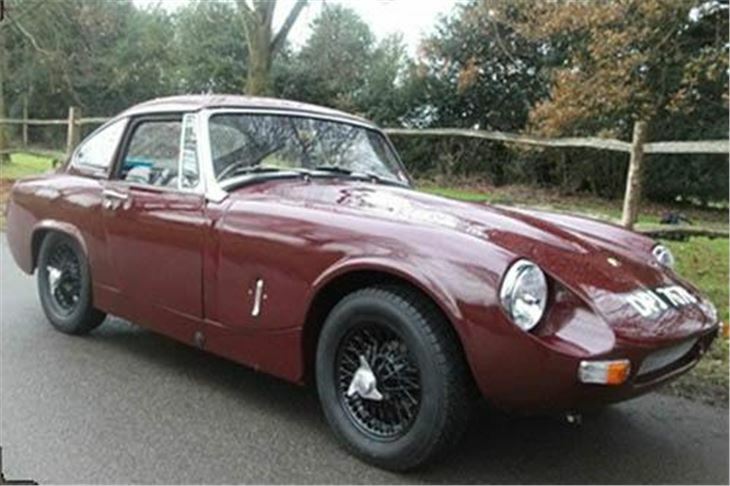 I can't wait to see them in action at Mallory."